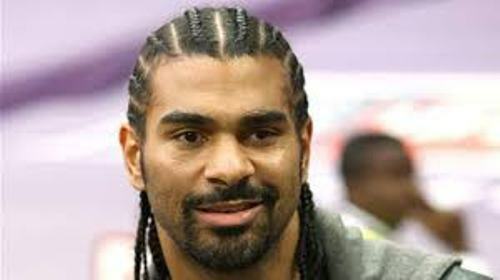 Haye has a wonderful career after he turns into a professional boxer. He also got the Ring magazine title. Haye also had a bright career in 2009. He won the WBA Championship after moving to heavyweight. Nikola Valuev was defeated by Haye during the game. 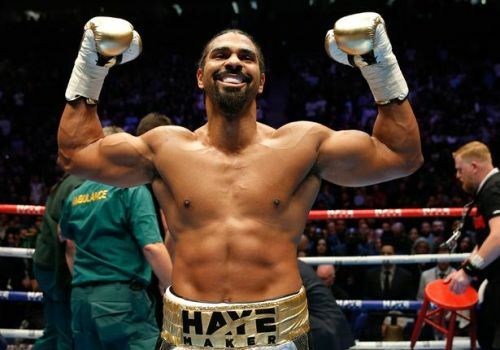 Haye earns the cruiserweight world titles. He shares the record along with another famous boxer Evander Holyfield. 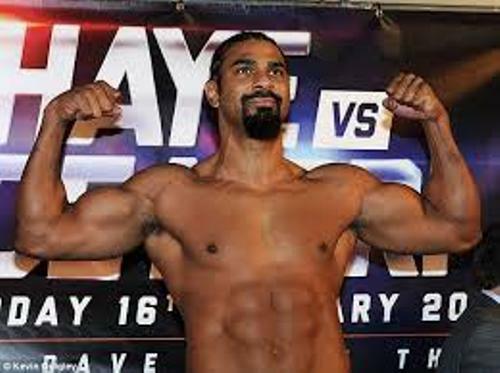 Therefore, Haye is called as the heavyweight champion in the world. Have you ever watched Haye fighting on the ring? He focuses on the usage of athleticism and speed to defeat his contender on the right. He uses the unorthodox style of fighting. 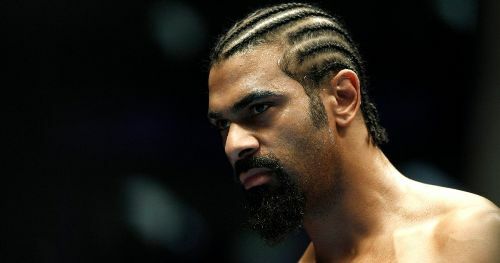 “The Hayemaker” is the nickname of David Haye. He earns the nickname due to his amazing punching power. Haye is considered as a wonderful boxer. There were six world champions defeated by Haye. The knockout ratio of Haye is 86.2 percent. 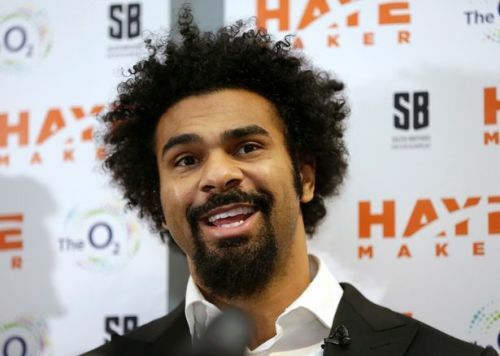 Haymaker Promotions is the boxing promotional firm that Haye established in 2008. Check facts about Dan Carter here. Haye had three and half years of hiatus in his professional career as a boxer. On 16th January 2016, he decided to come back to fight on the ring. He was 35 years old at that time. He was successful during his comeback because Mark de Mori was defeated with a first round knockout by Haye. Get facts about David Beckham here. The fight between Mori and Haye was the most successful show because at least 3 million spectators watched it. What do you think on facts about David Haye?